See a summary of the findings and discussion at the Advisory Board’s website. It’s timely given our upcoming webinar with Becker’s Hospital Review, The Role of Behaviors and Talent in Patient Safety and Organizational Culture. Michael Rose, M.D., and Ted Kinney Ph.D. will be talking about the role of people, and behaviors, in any patient safety initiative, including surgical checklists. Their experience is that checklists are effective, when used in a particular context, a context that takes human behaviors into account. Dr. Rose is the Vice President, Surgical Services, and serves on the Board of Trustees for McLeod Health in Florence, S.C. 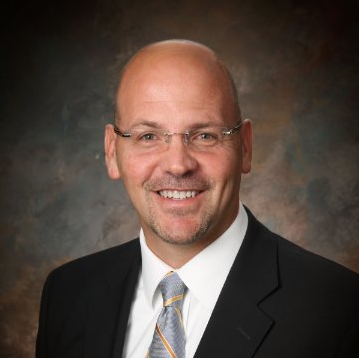 He is chairman of the South Carolina Safe Surgery 2015 leadership team, which helps hospitals implement a surgical safety checklist to prevent errors and has been named as one of 50 Experts Leading the Field of Patient Safety by Becker's Hospital Review. He received the 2012 Lewis Blackman Patient Safety Champion Healthcare Executive Award for his role in improving hospital safety. He’ll share what he’s learned about how surgical checklists work, and how they don’t. 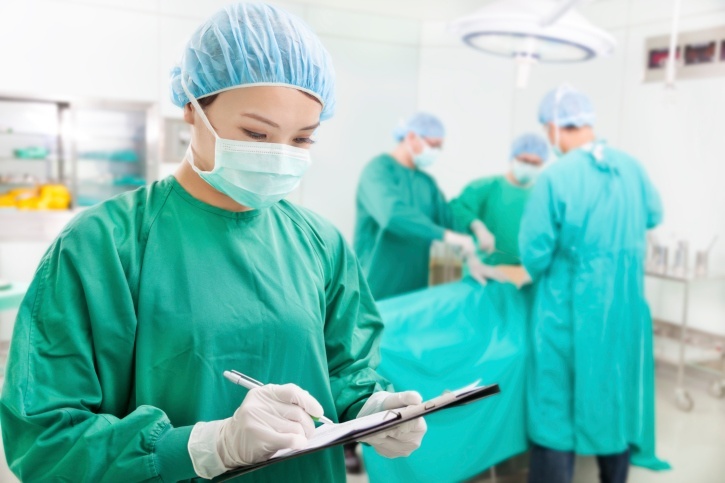 Essentially, the checklist needs to be part of a larger initiative that engages physicians and operating room staff at a personal level so that specific behaviors are expected and rewarded – thereby creating a culture where patient safety and improved performance is the ultimate goal – rather than merely completing a checklist. Dr. Kinney is the Director of Research and development for Select International. He is a nationally recognized industrial-organizational psychologist with expertise in selecting and developing the behavioral skills that ensure organizational success. His clients include leading organizations like the United Nations, Toyota and Verizon Wireless. He has designed talent systems for every industry and now focuses his attention on healthcare with clients including the University of Pittsburgh Medical Center, Beth Israel Deaconess Medical Center and the University of Texas, Southwestern medical school.